we can provide a personal service to suit your exact needs. Robert Holder Independent Estate Agents & Valuers is the longest established estate agent in Newbridge, with well over 40 years personal experience in the property profession, being a Fellow of the National Association Of Estate Agents (NAEA) and a Member of the Association of Residential Letting Agents (ARLA). Robert Holder offer high professional standards with the safeguards you should expect from an independent professional estate agent. 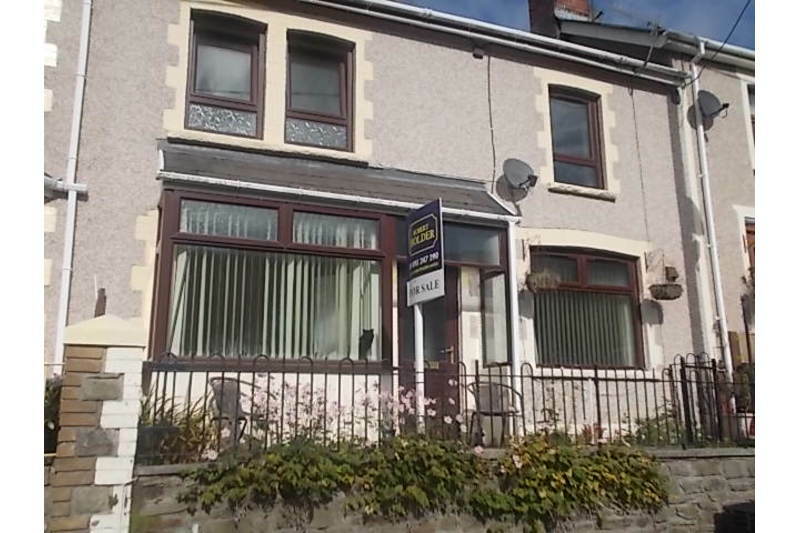 We offer properties 'For Sale’ and ‘To Let’ throughout Newbridge and the surrounding area’s including the towns of Abertillery, Blackwood and Risca. 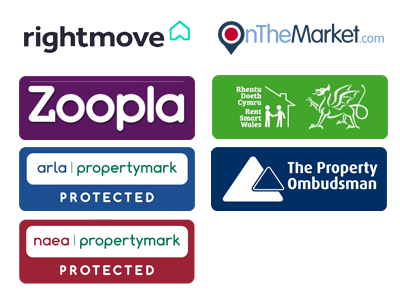 We are members of Rightmove and Zoopla and advertise your properties across their portals. With many years property experience and local area knowledge, Robert Holder would be happy to provide you with a realistic valuation of your property. 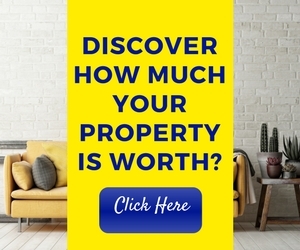 Contact us today to discover your property value. Robert Holder can provide you with a range of bespoke services to suit your requirements. We have MANY years experience and maintain expert local knowledge of Newbridge and it's surrounding areas. Whether you are looking to buy, sell or let your property, we can help you. At Robert Holder Estate Agents we can help you find your ideal property. We offer a wide selection of property types to suit your budget and requirements. Speak with our expert team today to register your details. 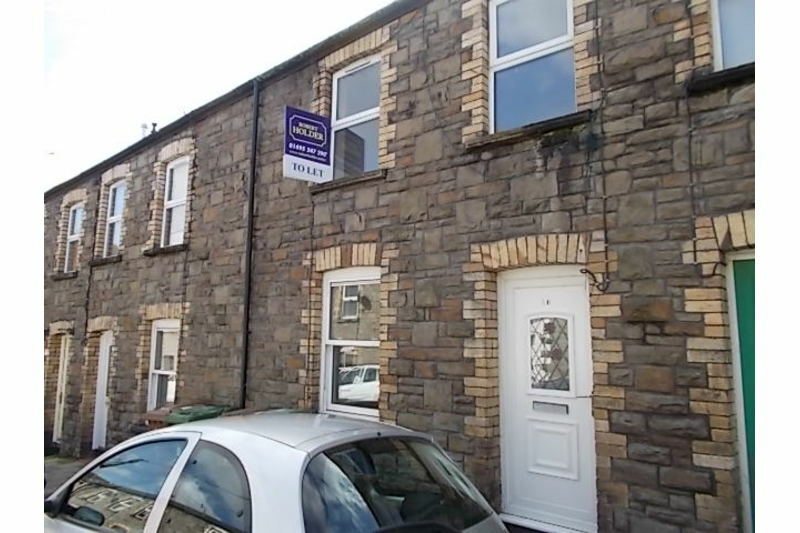 At Robert Holder Estate Agents, Newbridge our goal is simple: to find you the right buyer at the best price. As an Estate Agent, we have comprehensive knowledge of the local area, and MANY years property experience. As a landlord, you want reassurance that your property is in safe hands, that is where Robert Holder comes in. With MANY years experience, strong local knowledge, we can provide a complete solution tailored to you. Robert Holder is an Independent Mortgage Broker and can help and advise to suit your needs. Whether you are a first time buyer or you're looking to re-mortgage, or are a buy to let landlord, speak with our Mortgage experts today. As an Independent Insurance Advisor, we offer a wide range of insurance products including Vehicles, Properties, Businesses and Personal. As members of Broker Network and Compass Network enables you to benefit from our strong buying power. Robert Holder can provide written probate valuations which are acceptable to your legal adviser. We have over 40 years experience in the property profession and can guide you through what is required in these kinds of circumstances. Do you have any questions or do you simply want to know more?